After studying Chinese for four semesters in my university, I really wanted to go to China. I began to study mandarin Chinese firstly because of the importance China has on the international field today, but also because I love Chinese culture. Learning a language is like gradually having the key to a culture and that’s what CLIC gave me by providing a 600$ per month living stipend, medical insurance (which is very important) and free accommodation. With the very low cost of living of Changsha City, I really didn’t have to think about money and could focus on my purpose, which was learning Chinese intensively. During my trip I was able not only to study Mandarin, but also to find a Chinese martial arts teacher, have a wonderful cultural exchange, and to go to some very nice organized trips in Hunan province. I chose Changsha because it was the only city I had never heard of on my university’s partnership list and I will never regret it. A transformative experience awaits in China – and getting there is easier than you think. 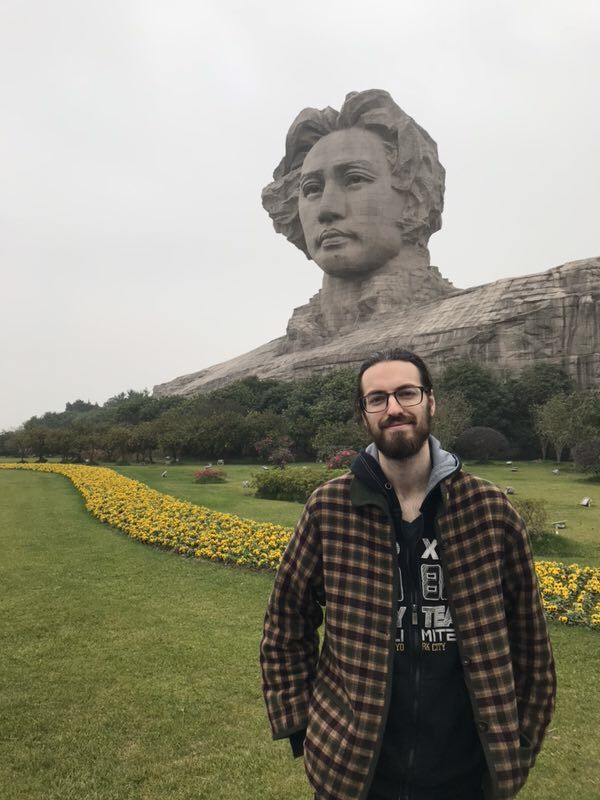 The Canada Learning Initiative in China (CLIC) connects Canadian students with fully-funded opportunities to study in China. Working together with top Chinese universities, we have developed world-class programming so that a student’s time abroad is a valuable, inspiring chapter of their post secondary education. Sign up now to keep updated about new programs!